2016. Henry, Lopez-Vega; Tell, Fredrik. "Where and How to Search? 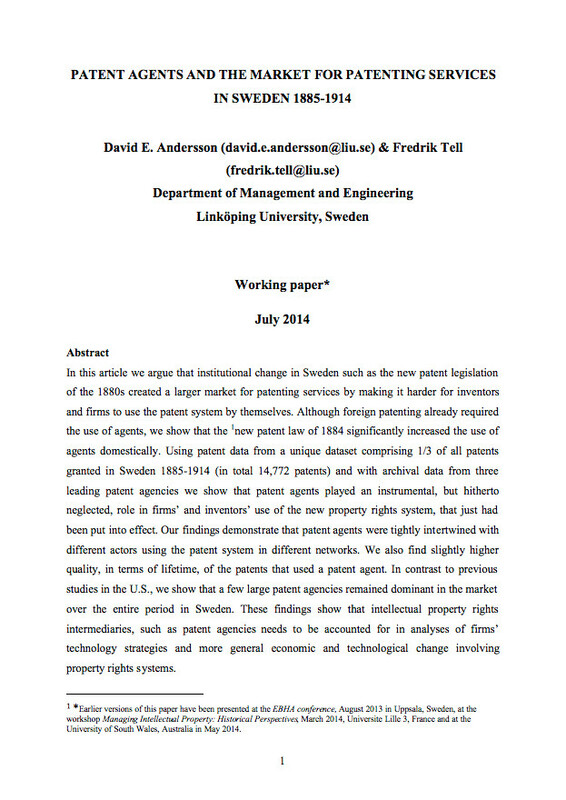 Search Paths in Open Innovation", Research Policy 45(1), (125-136). 2015. 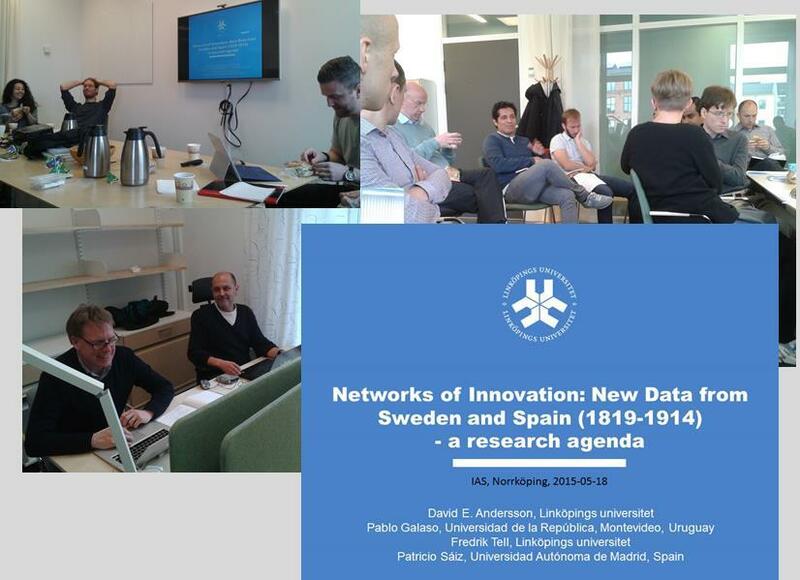 Bengtsson, Lars; Lakemond, Nicolette; Lazzarotti, Valentina; Manzini, Raffaella; Pellegrini, Luisa ; Tell, Fredrik. "Open to a Select Few? 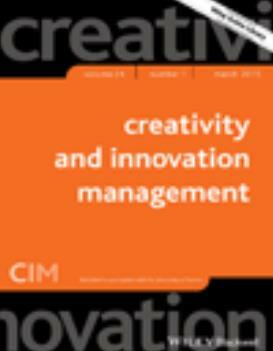 Matching Partners and Knowledge Content for Open Innovation Performance", Creativity and Innovation Management 24(1), (72-86). 2014. Melander, Lisa; Tell, Fredrik. "Uncertainty in Collaborative NPD: Effects on the Selection of Technology and Supplier", Journal of Engineering and Technology Management 31, (103-119). 2011. Söderlund, Jonas; Tell, Fredrik. 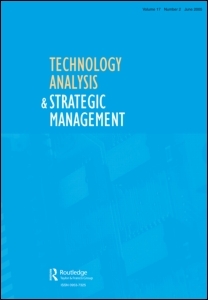 "Strategy and Capabilities in the P-form Corporation: Linking Strategic Direction to Organizational Capabilities", in Cattani, Gino; Ferriani, Simone; Frederiksen, Lars; Täube, Florian (eds. 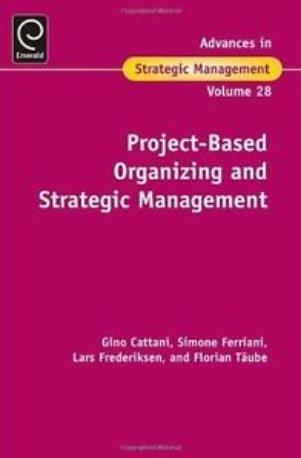 ), Advances in Strategic Management: Project-Based Organizing and Strategic Management, Emerald. Bingley, (235-263). 2009. Bergek, Anna; Berggren, Christian; Tell, Fredrik. 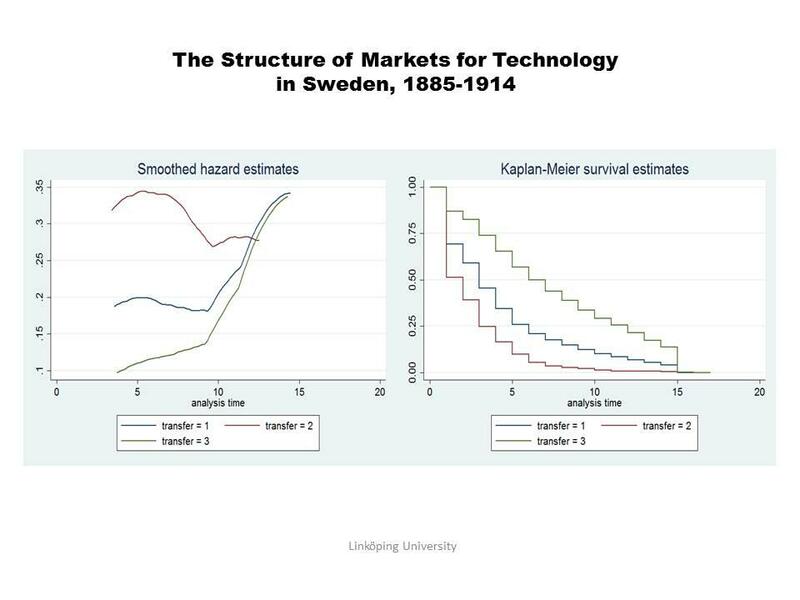 "Do Technology Strategies Matter? 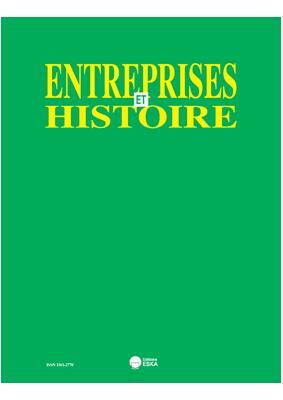 A Comparison of Two Electrical Engineering Corporations, 1988-1998", Technology Analysis and Strategic Management 21(4), (445-470).